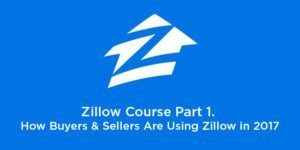 If you’ve completed our entire Zillow course, congratulations! 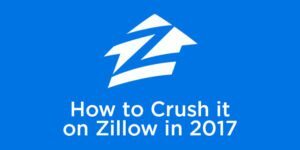 You now have an insider’s understanding of how Zillow’s many consumer features and advertising tools work. 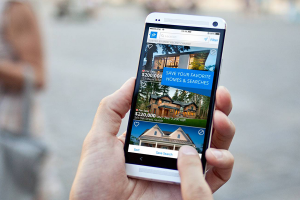 At this point, you’re probably ready to get started advertising on Zillow Premier Agent. Before you do, you need to understand the basics of making the most of Zillow’s advertising programs….